From a potential end to the long crypto winter to escalating drama between XRP users and Coinbase, here’s a look at some of the stories breaking in the world of crypto. 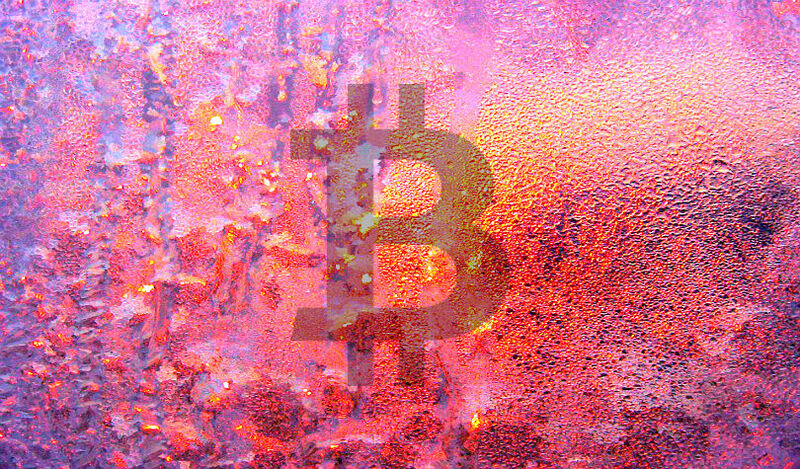 Brian Kelly, the founder and CEO of crypto investment firm BKCM, says he now firmly believes the long Bitcoin and crypto winter is starting to thaw. On CNBC’s Fast Money, Kelly said Bitcoin’s fundamentals are strong and institutional investments are on the rise. “I think we’re looking at the thaw here. It’s the crypto thaw – we had the crypto winter. When you look under the hood of what’s going on with crypto, we’re actually seeing some improving fundamentals. And the one stat I will give you – if you look at the number of addresses that have been created on the Bitcoin network, that’s up about 20% from the January lows. It’s at highs, at the levels we saw in spring of 2018 when Bitcoin was well above $6,000. So fundamentally, you’re starting to see improvement. The Ethereum-focused hedge fund Paradigm has released its update on Ethereum. The new post covers the aftermath of the Constantinople upgrade, core meetings, developer tools and more. Ripple CEO Brad Garlinghouse just sat down for a fireside chat at the DC Blockchain Summit 2019 to talk about the company’s efforts to transform the world of cross-border payments. Meanwhile, a number of XRP users on Coinbase say the company is refusing to help customers who transfer XRP to the crypto exchange without including a destination tag. Destination tags are a string of numbers that should be entered when sending XRP from one wallet to another, in order to ensure the funds are sent to the right address. If the sender does not include a tag, it can be difficult – but not impossible – to track the funds down. Coinbase says XRP sent to the exchange without a destination tag is “permanently lost,” however other exchanges are able to jump in and fix the issue without a fuss. Now I'm getting frustrated. @coinbase: this is simply *not true*. Litecoin’s developers just made a new core release candidate available for testing. Litecoin Core v0.17.1 contains new features, bug fixes, performance improvements and more. You can check out a detailed overview on the new release here. Agricultural startup Bext360 says it will use Stellar. As reported by Forbes, the company is working to utilize blockchain technology to ensure authenticity of goods made out of organic cotton. 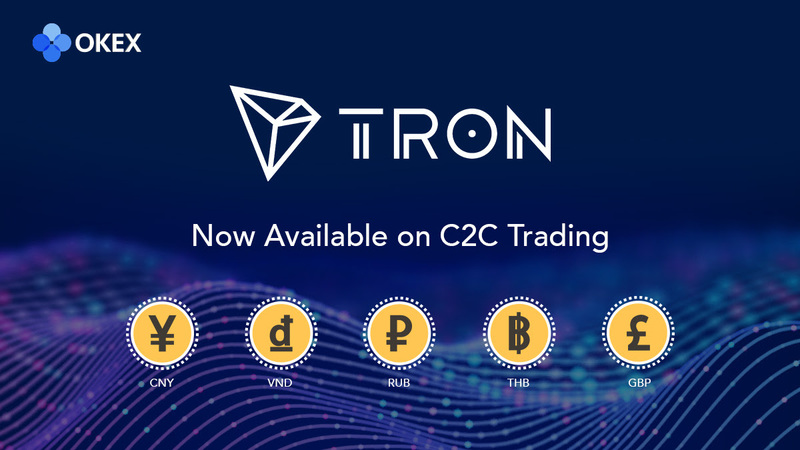 Malta-based OKEx just launched Tron on its peer-to-peer fiat-to-crypto platform. Bitcoin, Ethereum, XRP, Litecoin, Bitcoin Cash and Tether are already listed.